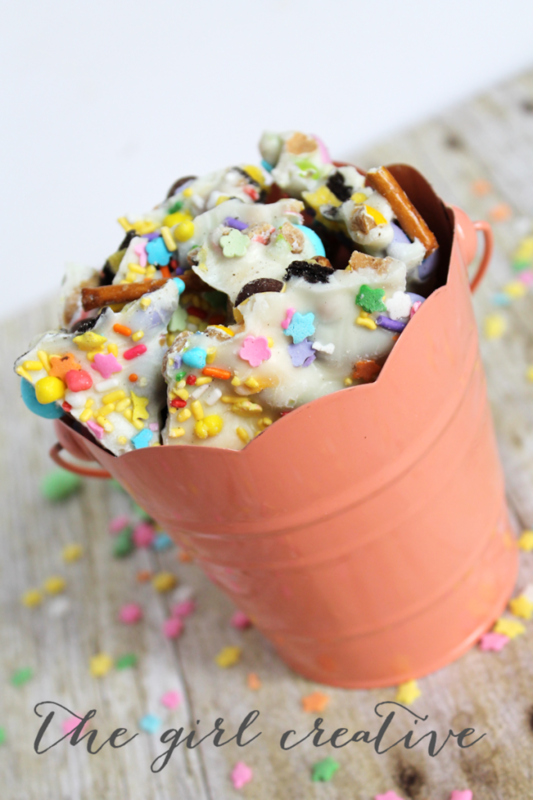 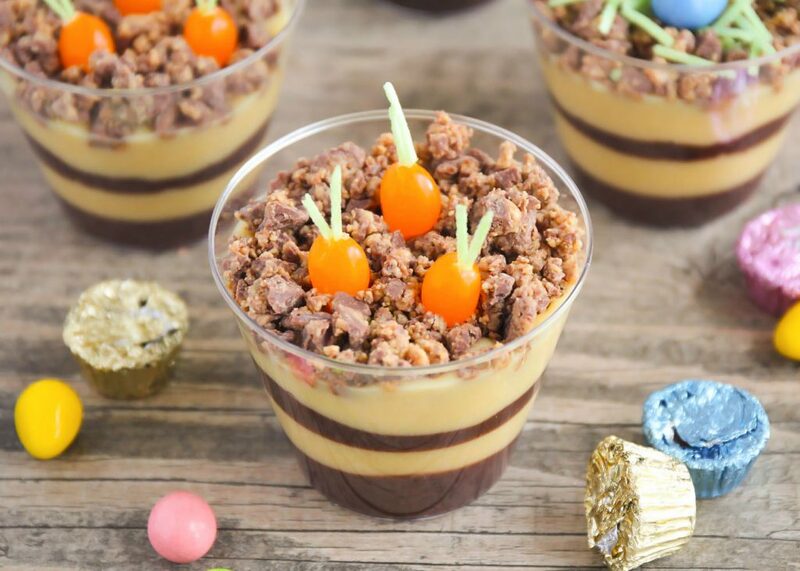 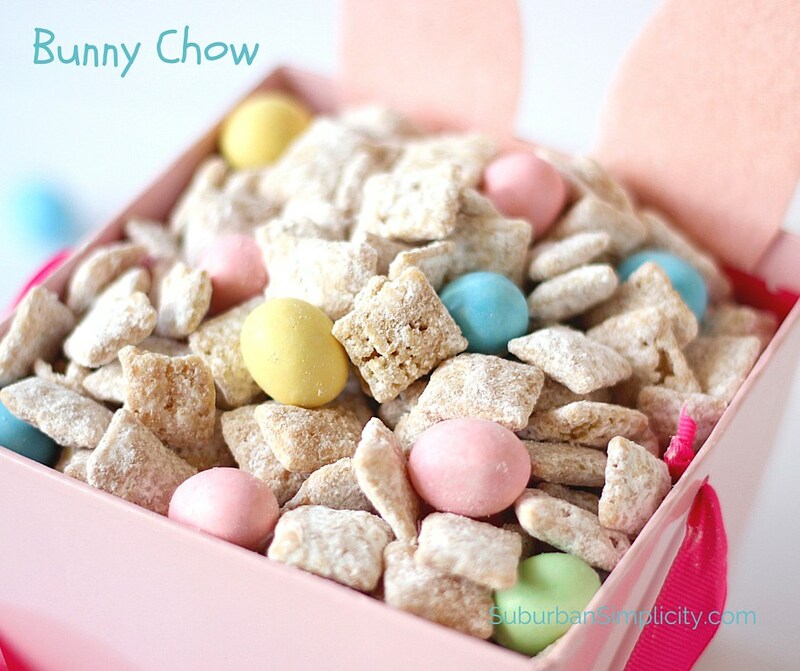 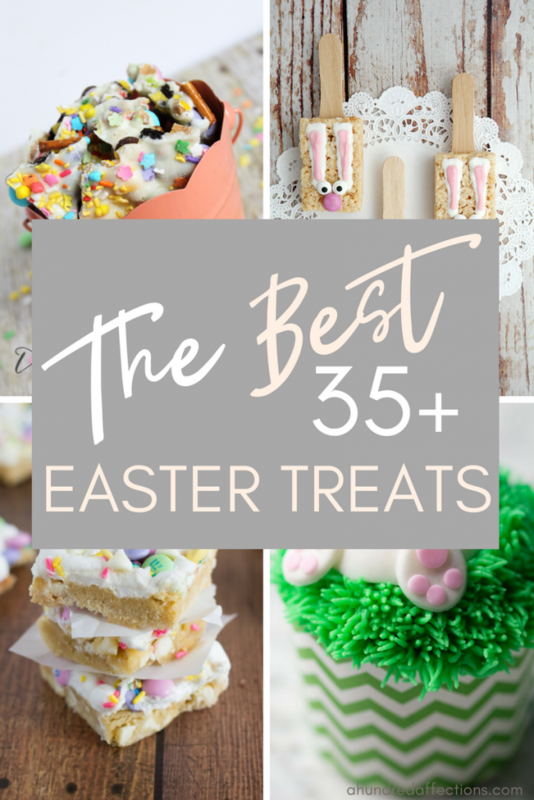 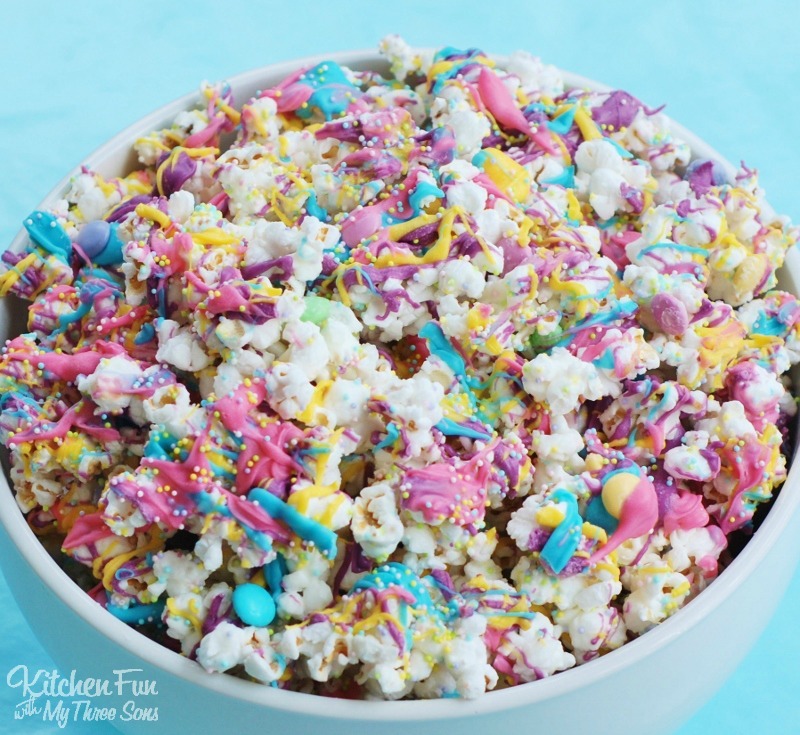 If you are looking for something that looks adorable and tastes amazing for your Easter table or spring get-together, here are 35+ delicious spring and Easter treats! 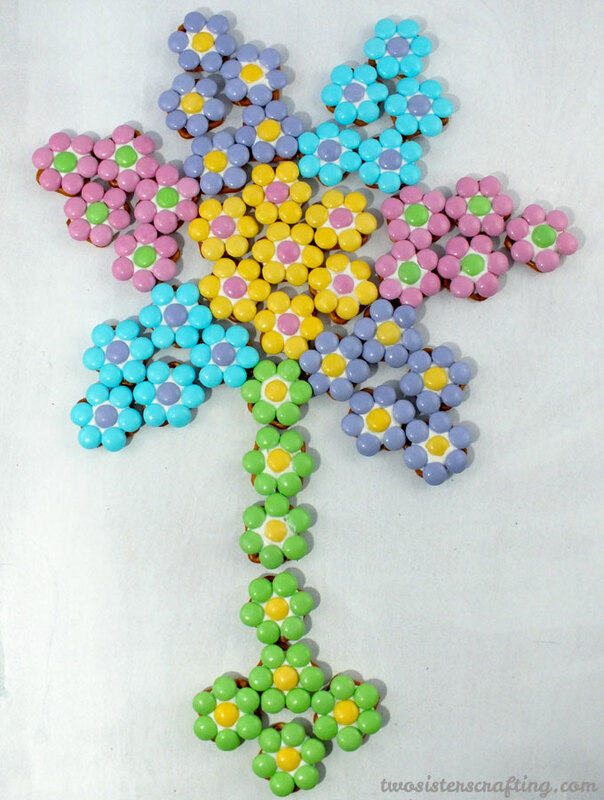 I look forward to spring so much (and not just because I hate winter). 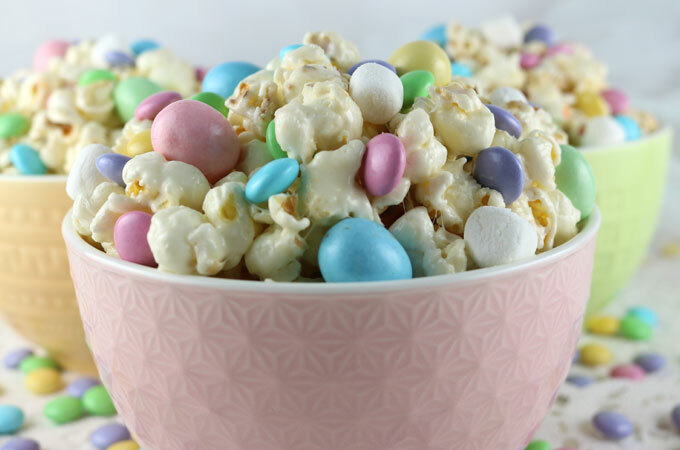 Once March hits, it’s a big month for us – my anniversary is March 26, my twin sons’ birthday is a week later, April 2nd, and somewhere in the mix is Easter. 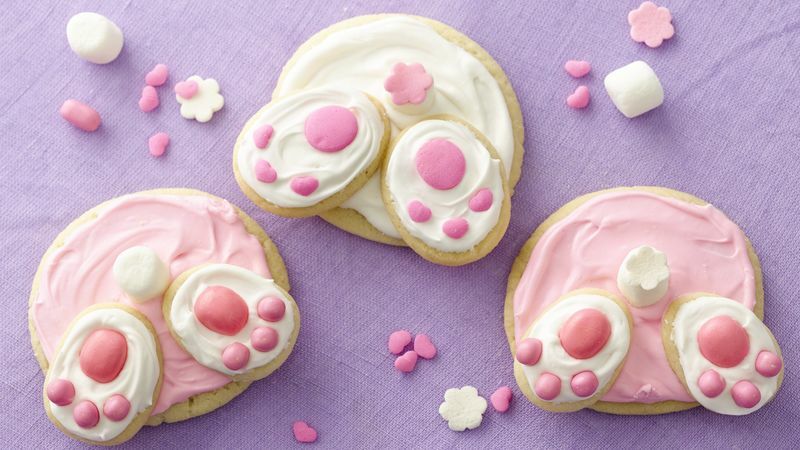 Easter is probably my most favorite holiday of them all, but, as everything does once you have kids, Easter looks different for us now that we have twin toddlers. 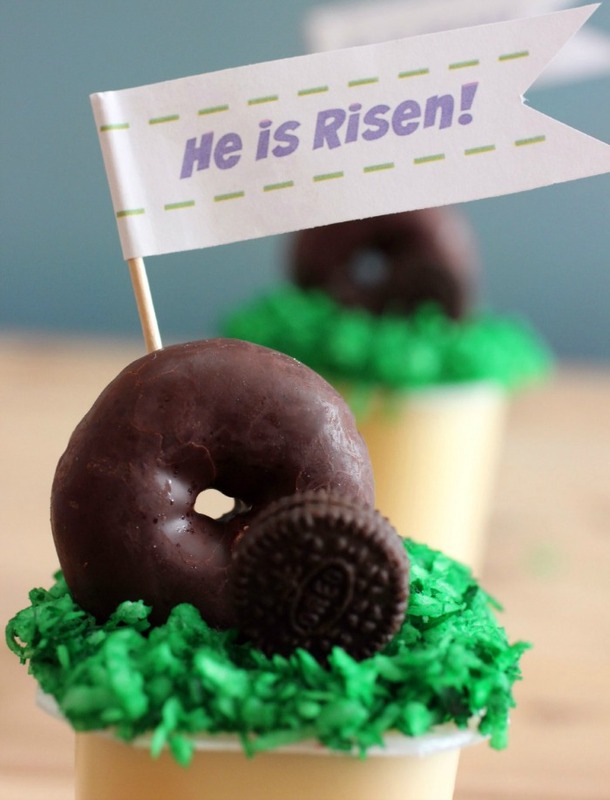 I can remember, in my pre-children past, very solemn Good Friday services, going to Passion Plays, and genuinely having this excitement on Easter Sunday – He is risen! 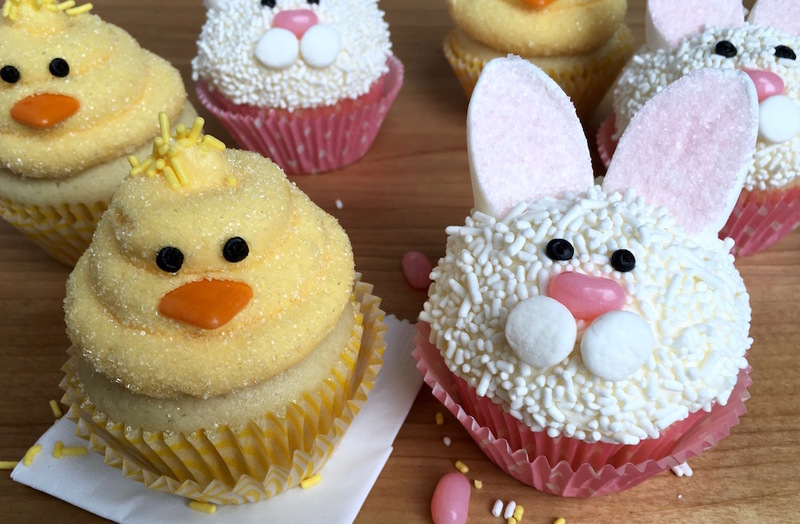 Now that I have kids, there’s a lot more Easter baking and Easter treats and Easter decorations, and probably not enough resurrection. 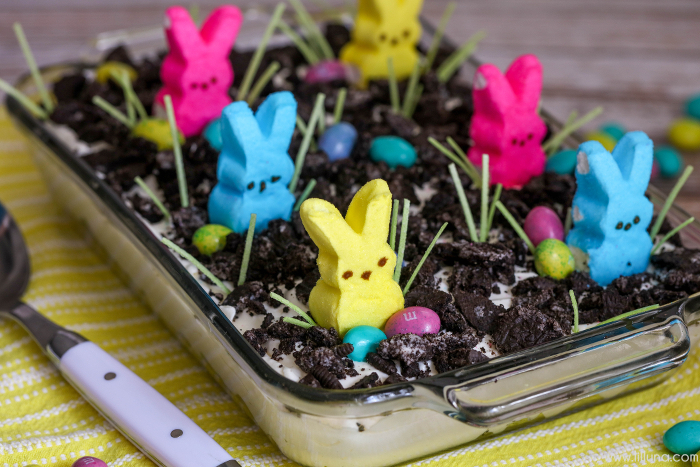 My boys are still a little too young to grasp the full death-resurrection-atonement concept (I still tell them, even though they don’t get it yet) – and I’m still trying to find the right balance between celebrating the most significant day in history and enjoying things in our American culture, like the Easter bunny. 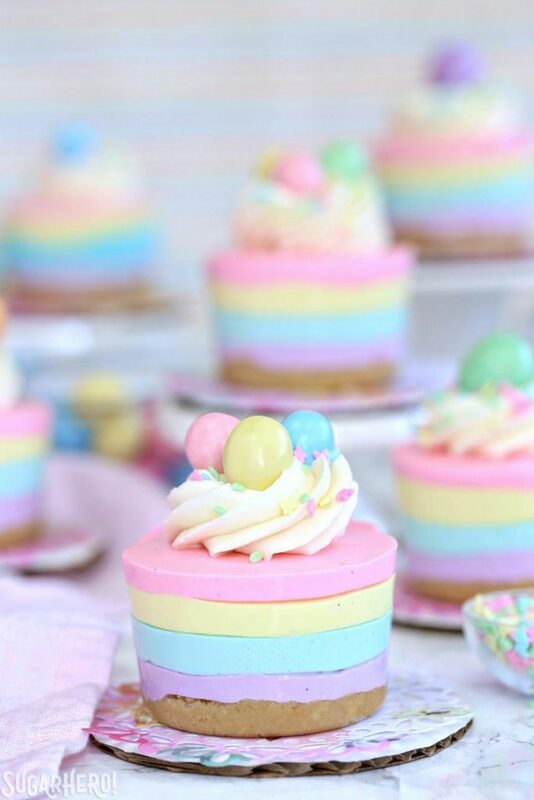 Balance is key. 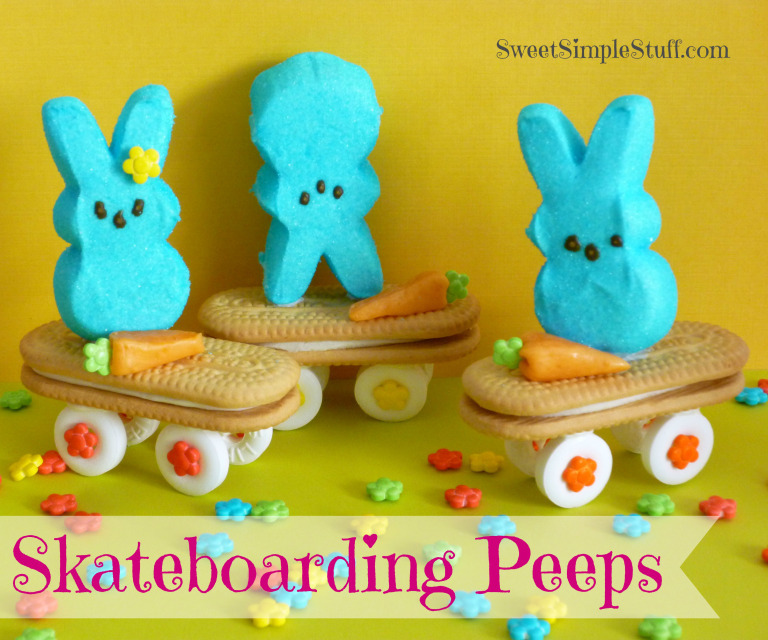 I think it’s totally OK to celebrate and participate things in our American culture that are fun and harmless, as long as they don’t dishonor God. 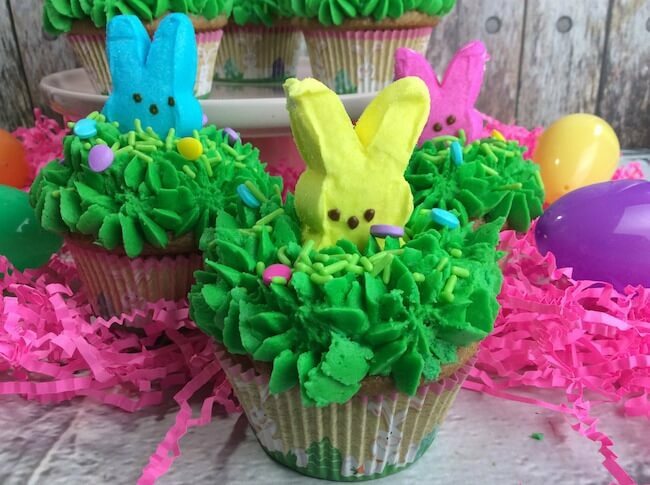 And, in the cases of Easter and Christmas, as long as we are teaching and emphasizing the true meaning of these holidays, I’m good with the fanciful parts that kids love. 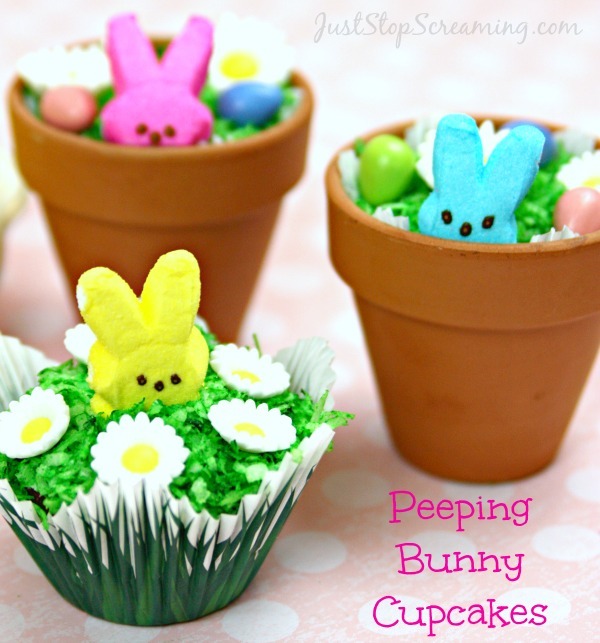 Some of these elements can be used to teach about the true meaning of Easter. 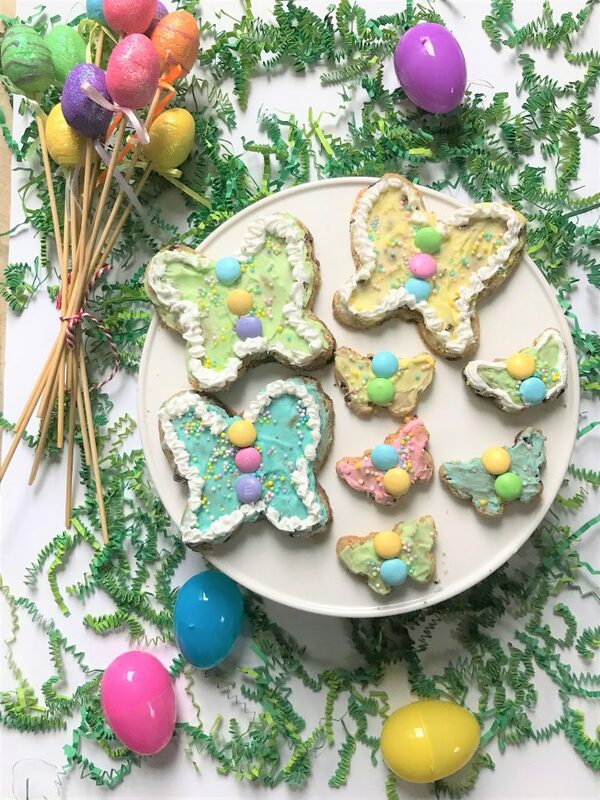 For instance, spring and spring treats like butterflies are a great way to introduce the concept of new life, which is a fantastic tie-in for Jesus’ work for us at Easter. 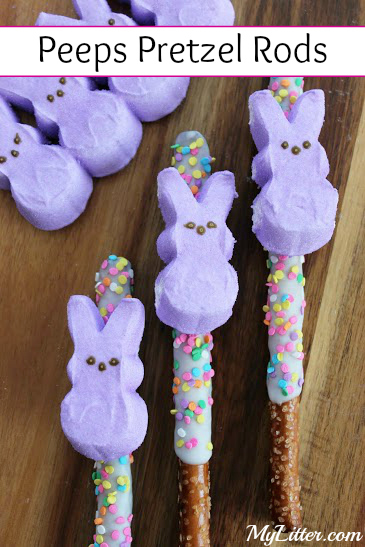 Along with the traditional Easter goodies, I’ve included some other treats that are Christ-centered. 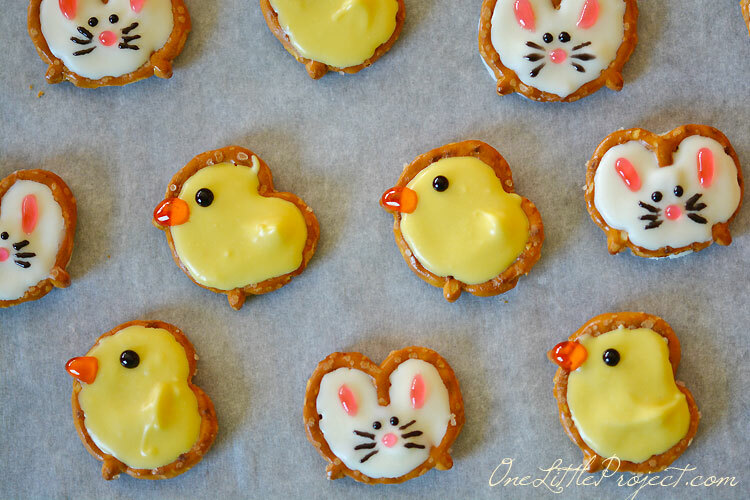 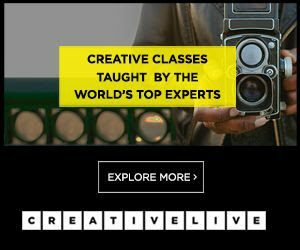 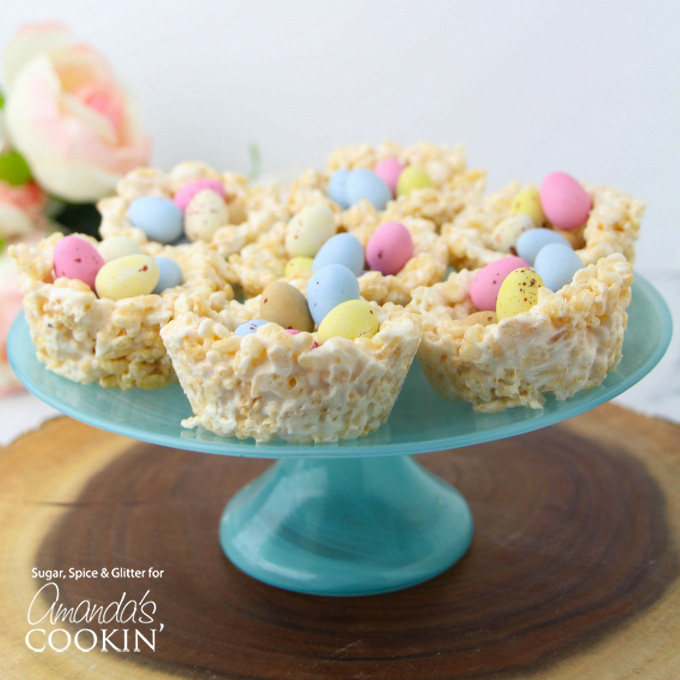 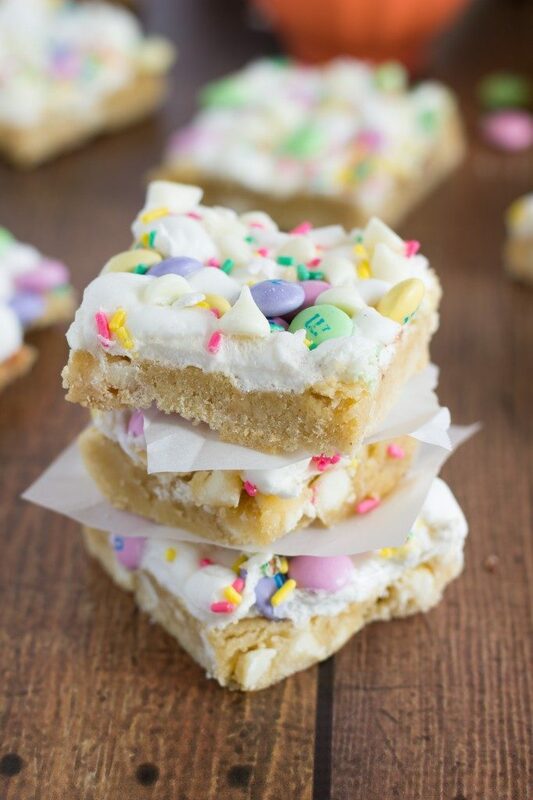 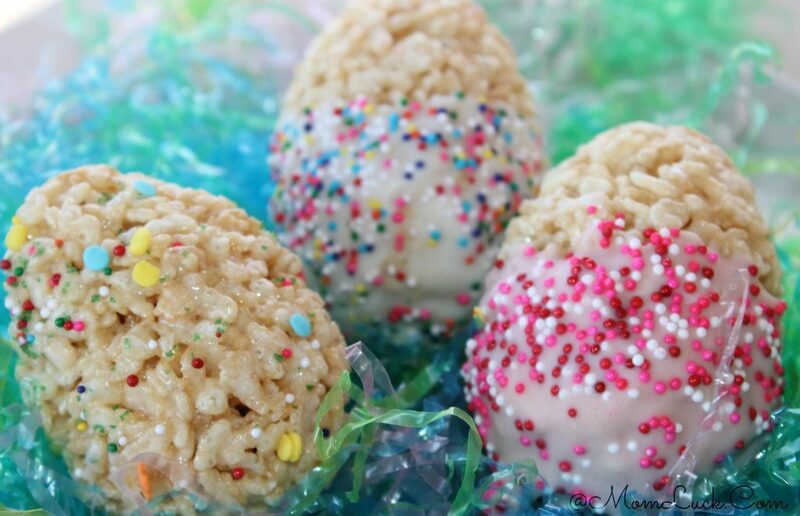 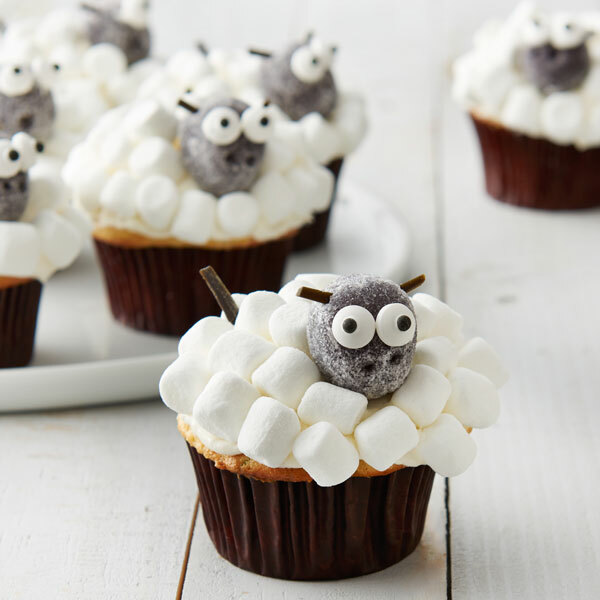 Granted, they are much harder to find as Pinterest is flooded with cute bunnies and chickies – but these Christ-centered treats can be an effective tool to teach about the resurrction. 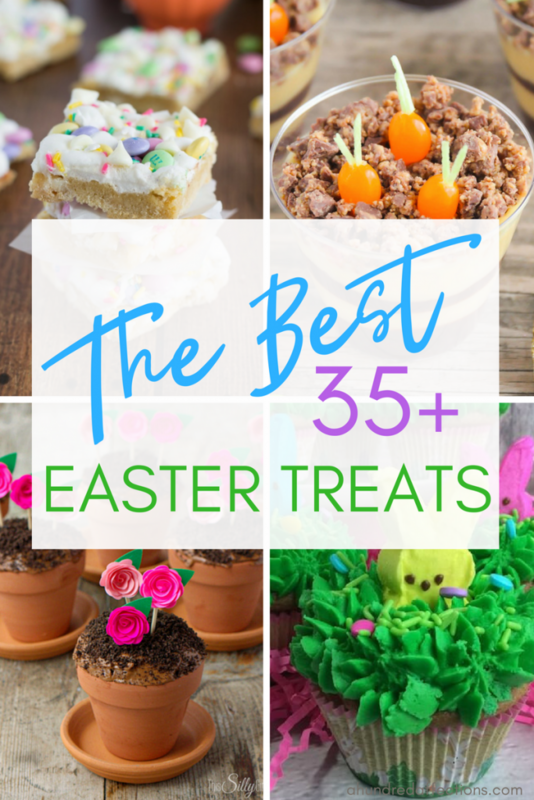 So, if I’ve sufficiently spoken in defense of the goodies, I’ll get on to the yummy Easter broken down by category, for your ease : spring-themed treats, resurrection themed treats, bunny themed treats, bunny and chick treats, and Easter themed treats! 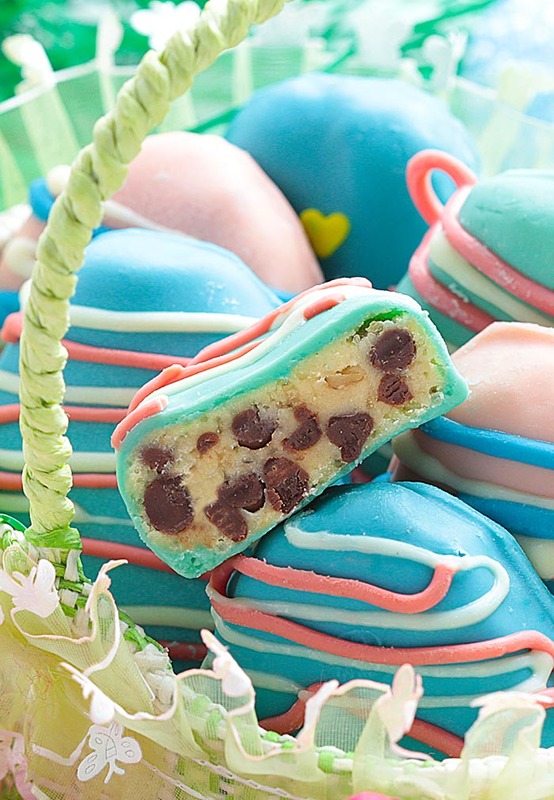 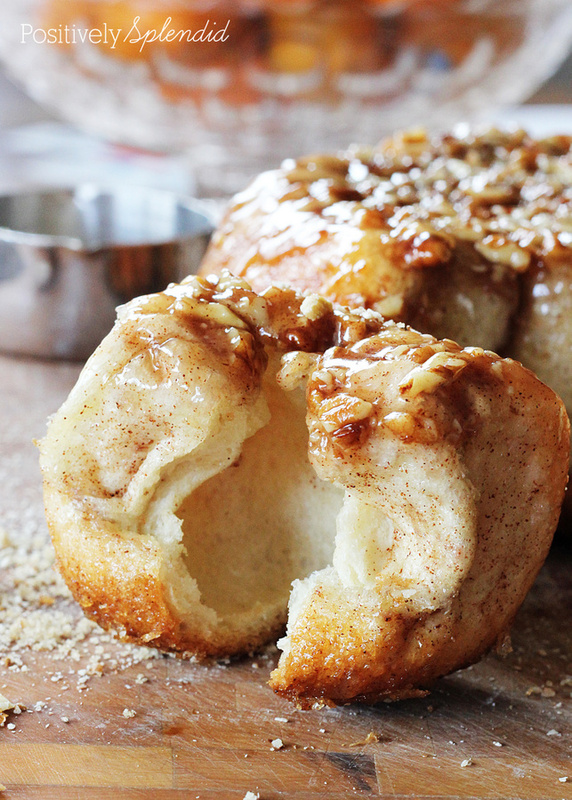 These treats are so pretty as well as delicious. 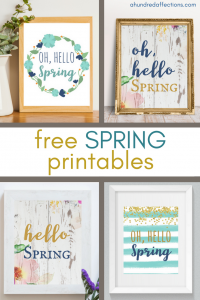 They have butterflies, flowers or just beautiful pastel spring colors. 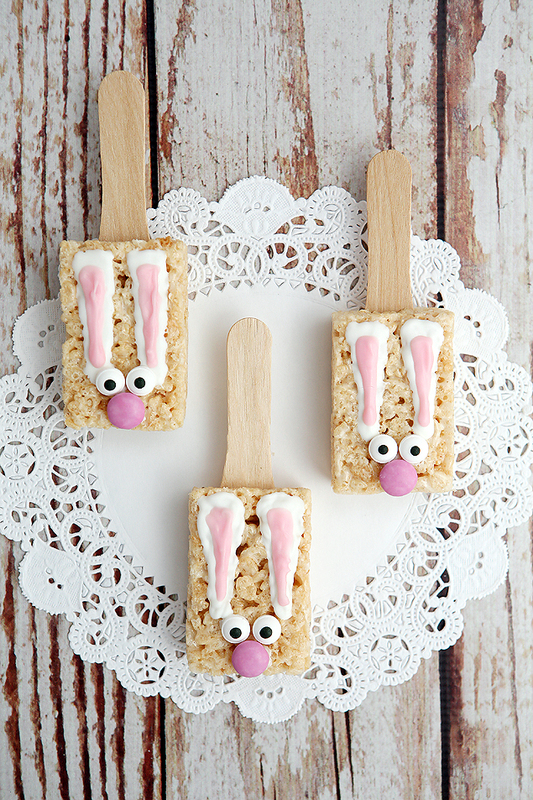 Because they aren’t explicitly Easter-focused, they would be perfect for any other spring get-together! 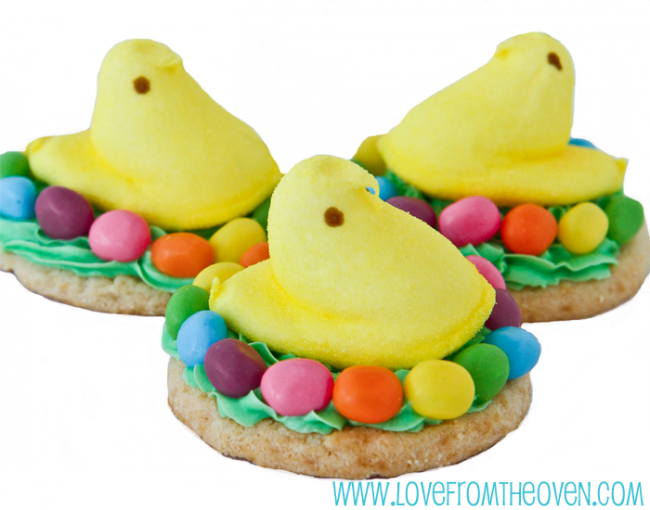 Here are few Easter treats that can be used to explain and celebrate the true meaning of Easter – He is risen! 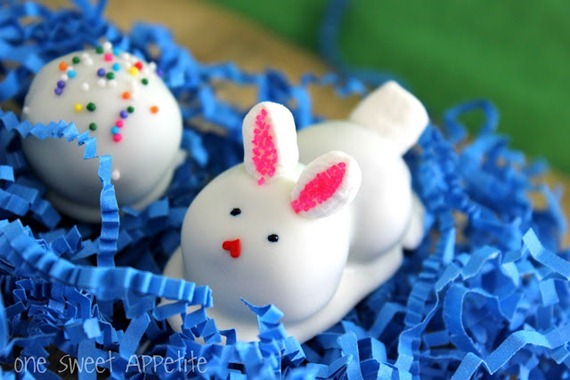 There is no shortage of bunny treats for Easter. 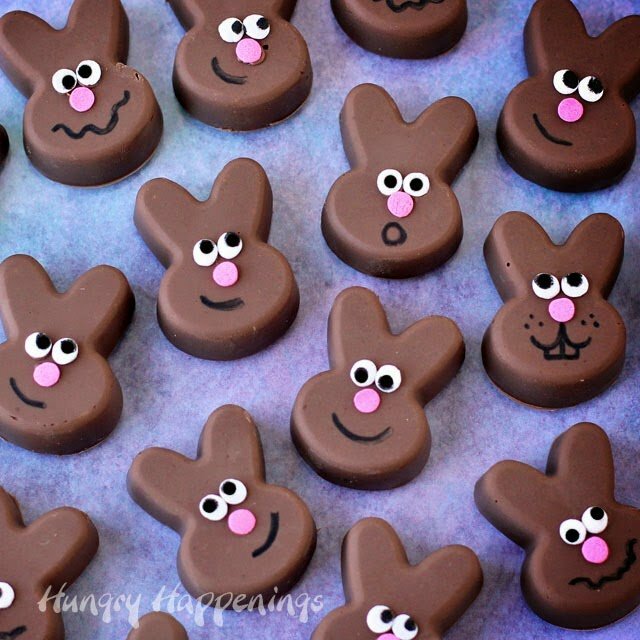 I don’t think there’s a kid in the world who wouldn’t love these. 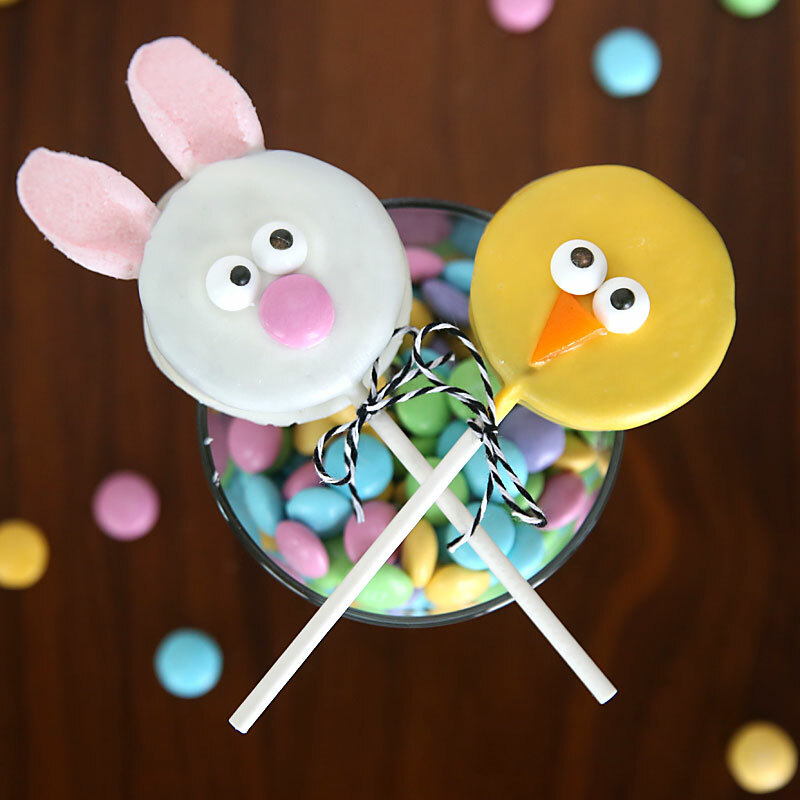 These Easter treats are both the bunny and chick variety – another good way to explain the new life of spring! 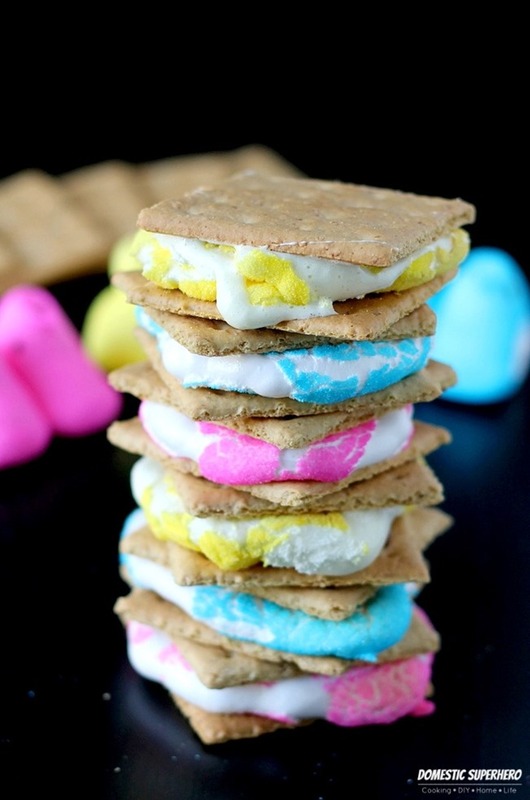 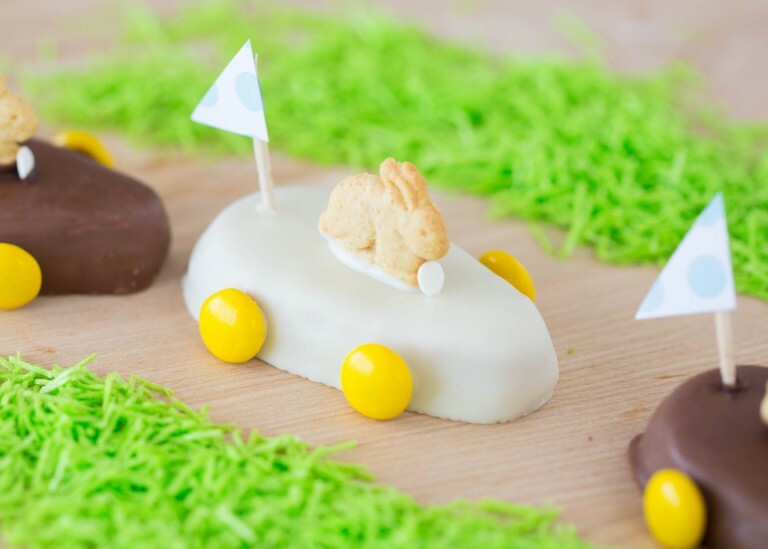 This final group of treats have some element to tie in to Easter: eggs, carrots, or Peeps! 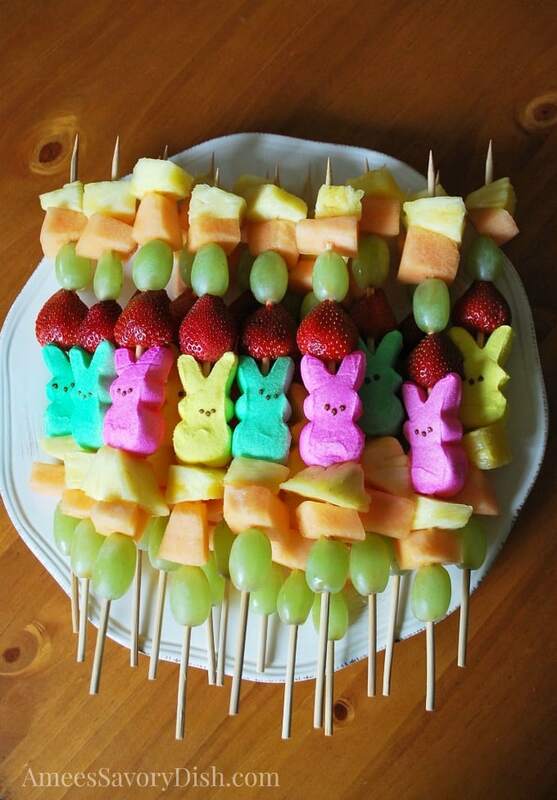 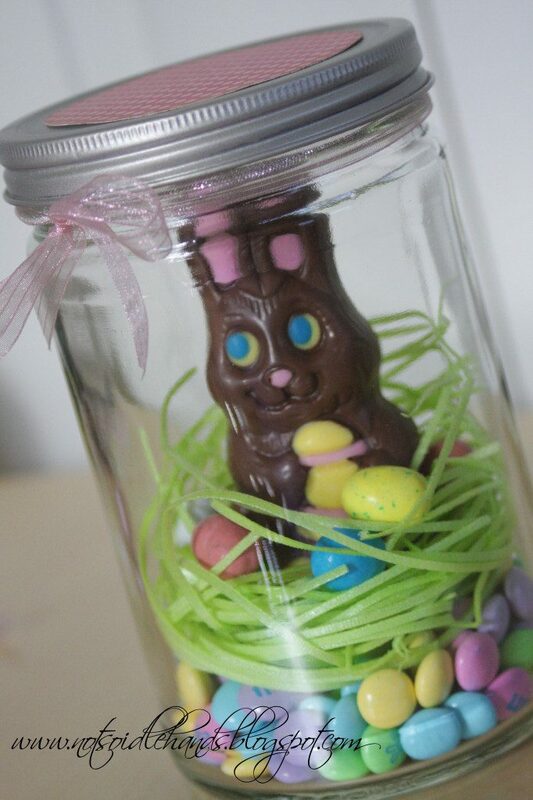 Any one of these Easter treats will look amazing on your table and be a hit with the kids, big and small. 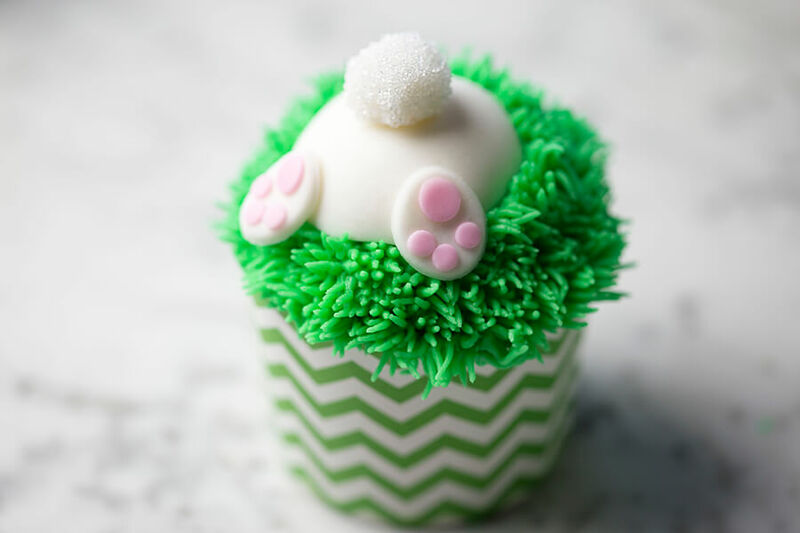 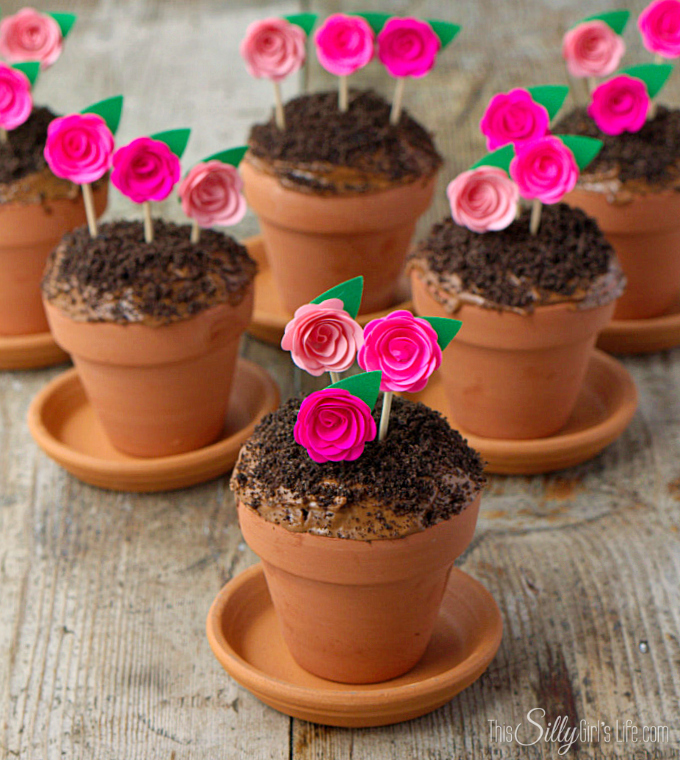 There are so many things to love about spring, and adding in some of these super-cute goodies at your Easter celebration is the perfect way to welcome spring and all that it means! 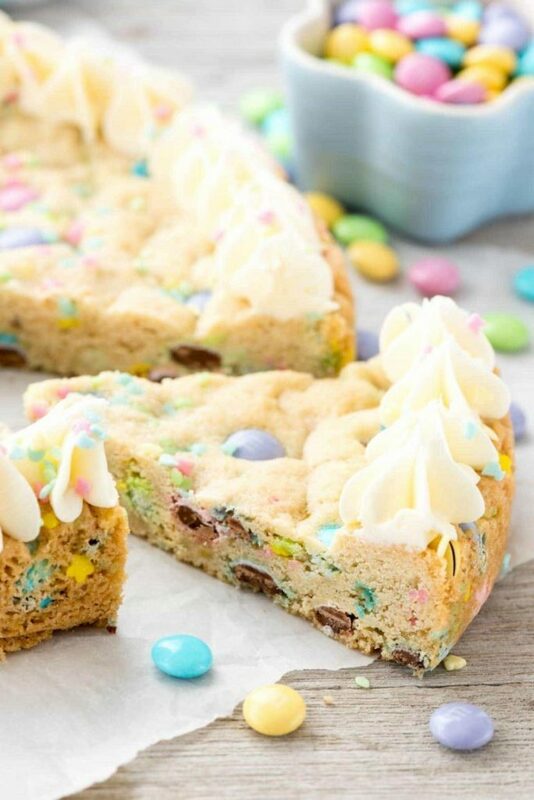 Any favorite Easter menu items or desserts? 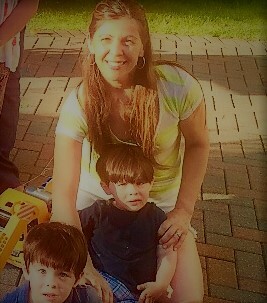 Family traditions? 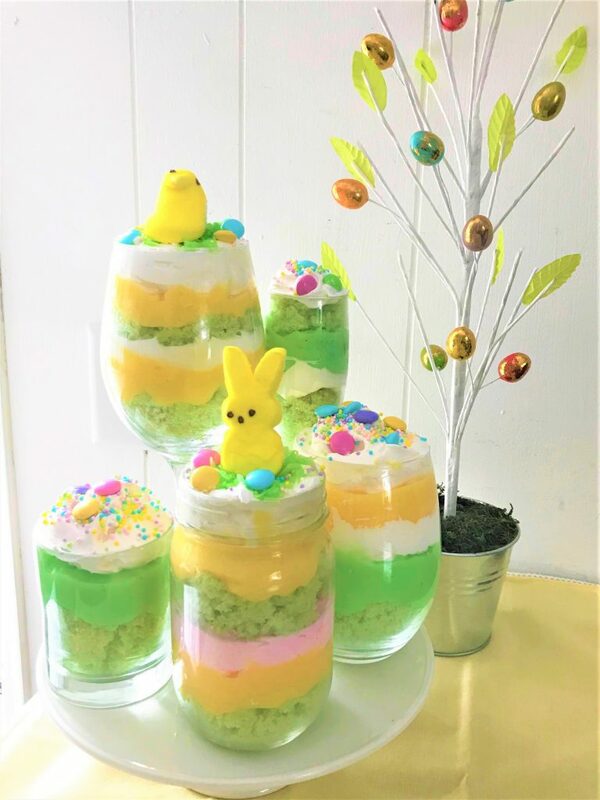 I’d love to hear how you celebrate!